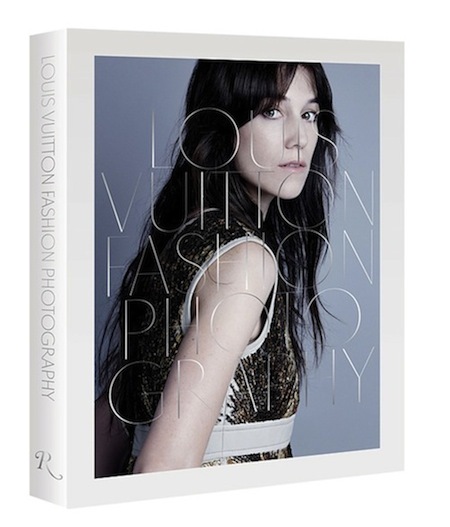 The book will have three main sections: fashion articles since 1977, Louis Vuitton ad campaigns, and a flashback to the Fifties, each with an introduction by photography writer and curator Charlotte Cotton. Select Louis Vuitton stores will be selling a limited-edition version with white canvas binding and a choice of three covers that will be available beginning Oct. 1. The special edition will also be available online at louisvuitton.com and will go for 100 euros, or $130. The regular edition sold in bookstores will be available Oct. 15 for $85.